Gett is a contemporary exploration of divorce and long-term relationships punctuated by lighter moments. 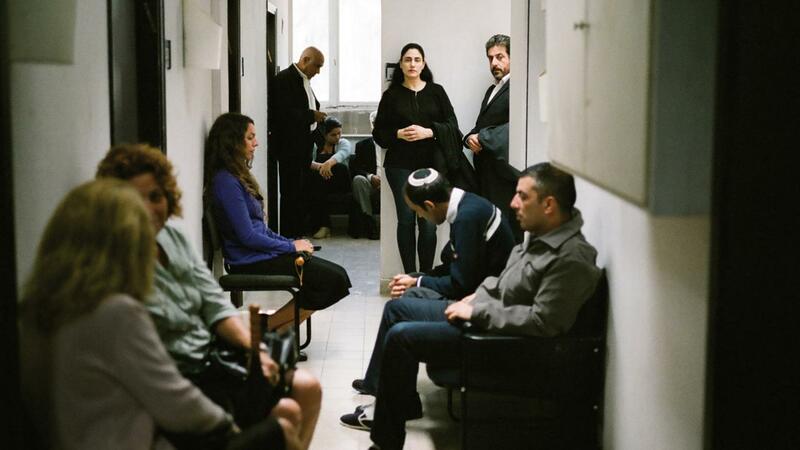 It is also a rare insight into the rabbinical court and its treatment of women. 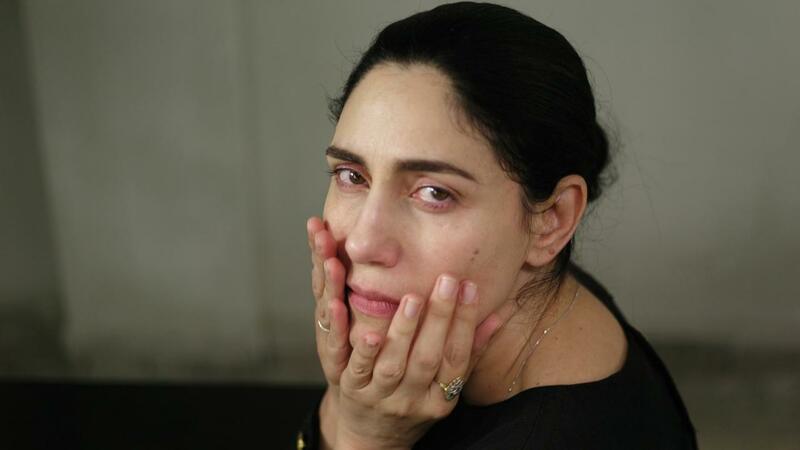 Viviane is refused a gett; a Jewish divorce which can only be given by a court of rabbinical judges and with the consent of her husband. The exhausting and absurd protocols Viviane is forced to endure, and the anguish caused by not being able to start a new life, does not stop her. 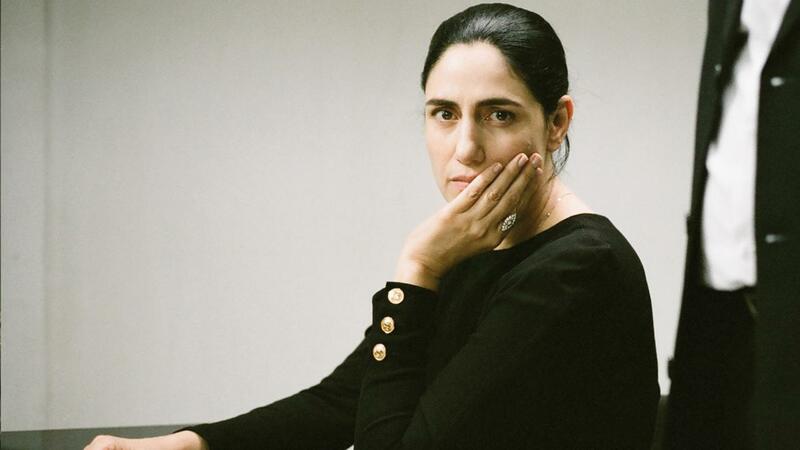 With its raw performances and minimalist, arthouse style, The Trial of Viviane Amsalem has been a critical success in Israel and was part of the Cannes 2014 Director’s Fortnight.